For Amazon Web Services (AWS), the key to cloud computing dominance is overwhelming the competition with new tools and customers. According to Andy Jassy, the leader of Amazon Web Services companies like Microsoft and Google may have growing cloud computing businesses that involve selling access to computing resources in a pay-as-you go model. But those companies still lag behind AWS when it comes to important benchmarks like the number of customers they have or cloud computing features, he said. AWS is a secure cloud services platform, offering compute power, database storage, content delivery and other functionality to help businesses scale and grow. AWS offers a broad set of global cloud-based products including compute, storage, databases, analytics, networking, mobile, developer tools, management tools, IoT, security and enterprise applications. These services help organizations move faster, lower IT costs, and scale. 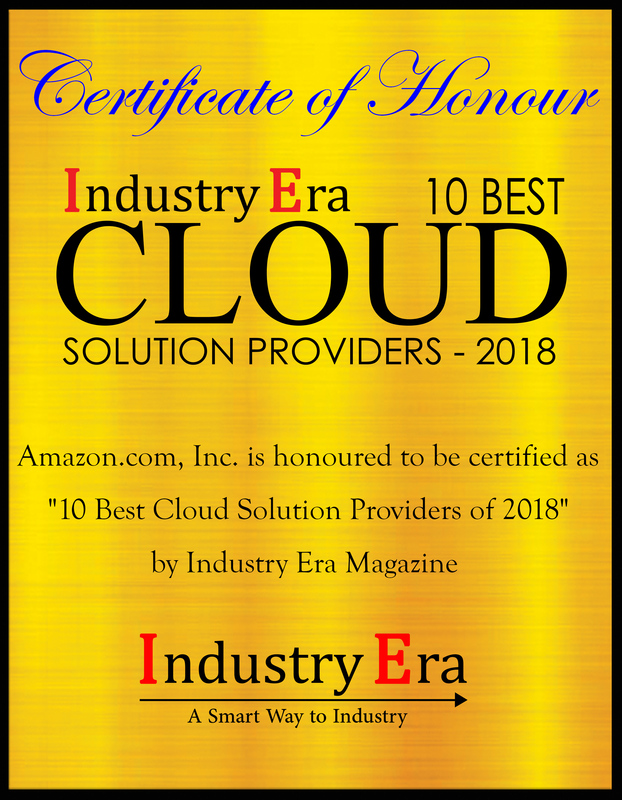 AWS is trusted by the largest enterprises and the hottest start-ups to power a wide variety of workloads including: web and mobile applications, game development, data processing and warehousing, storage, archive, and many others. So far AWS has launched more than thousand major new services and features which has kept AWS the undisputed leader in cloud computing in terms of cloud services, features and functionality. Jassy believes cloud is still in early days and now sees a generational shift to new practical uses of the range of services and technology AWS offers. One area of importance to large customers is making cloud technology more manageable and easier to scale and the cloud-giant sees the major shift in cloud is serverless, where customers don’t buy or have to worry about specific computers or computer instances, instead simply deploy functions or services that figure out, entirely on their own, how much server infrastructure is needed to run them. “The torrid pace of adoption and innovation in the serverless (Lambda) space has totally blown us away,” he says.
" More and more people are actually using the cloud, and building more things, and will in the future. " AWS’s focus on its customers means that it is not afraid of working towards inventing new technology. The leader of AWS has a clear twofold AWS’s competitive strategy to beat the competitors: First, keep inventing and releasing more services that solve customers’ problems faster than the competition. And second, don’t be afraid to change which means drastically changing existing offerings with new, easier, faster, more cost-effective and efficient offerings. 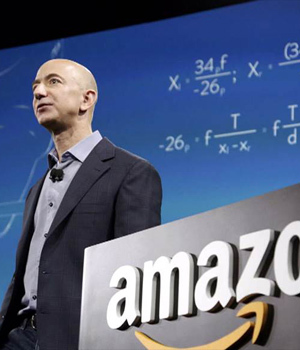 Amazon, like Google and Microsoft, believes it’s among a small group of businesses that has the most sophisticated deep learning technology and related expertise needed to operate the tech. And it wants to make money by selling access to the AI technology it creates. AWS also has announced to introduce new AI tools that are similar to Google’s language translation and transcription services. The pace of innovation with which AWS is delivering is staggering and Jassy isn’t looking in his rear-view mirror for the competition. With competition growing Jassy professes not to care. “All the rumors and crazy claims from competitors creates a lot of wasted energy and time, which we don’t pay attention to,” he says. 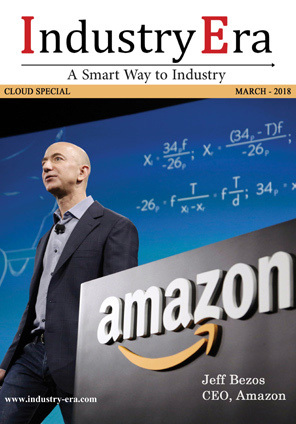 “Instead, we spend that energy on trying to listen to what customers care about, and really inventing and iterating on their behalf.” Echoing the longtime philosophy of his boss, Amazon.com CEO Jeff Bezos, Jassy added, “We’re willing to be misunderstood for long periods of time.” Jassy and AWS have built a much larger business in the cloud infrastructure market than anyone else. According to a past report by Gartner, AWS is bigger than the next 14 cloud providers combined. Amazon provides hands-on experience with the aws platform, products, and services.